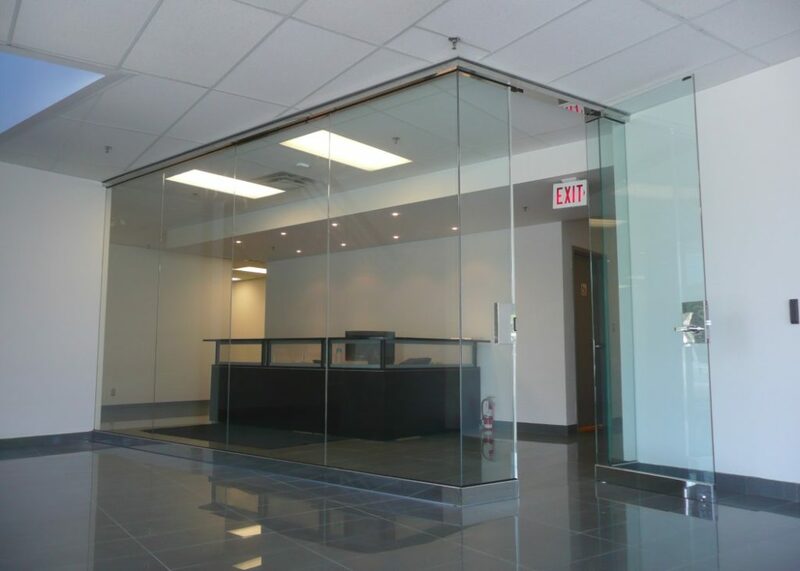 Let the team at Continental Mirror & Glass enhance your home or commercial decor with the timeless, classic beauty of glass. 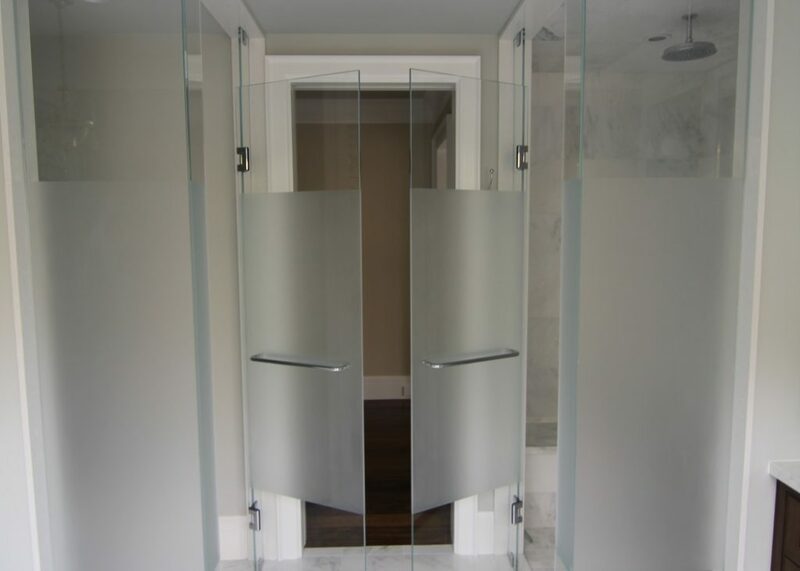 Today the choices are endless in the aspect of what can be done with custom glass and how it can work perfectly in combination with other materials such as wood, brick, concrete and metal. 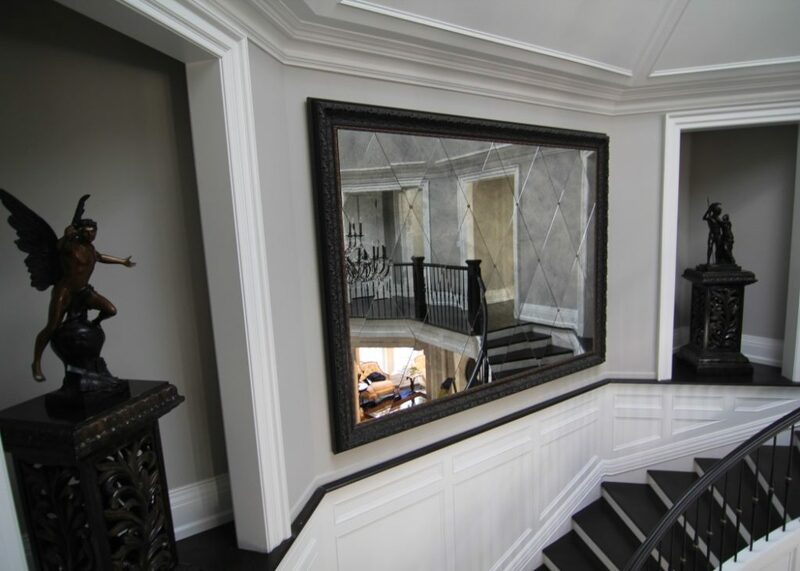 Let yourself be inspired with the style and sophistication that glass and mirror can offer.